Aside from ensuring that you are connecting with your audience and relating with their every needs aligned with your offers, you also have to remember that there are external factors that can affect how your business performs in the marketplace. This is the reason why you have to keep in check with your competition, as it is also deemed as an essential part of your business processes. A competitor analysis is a great tool that will allow you to assess how you are at par with your competitors. 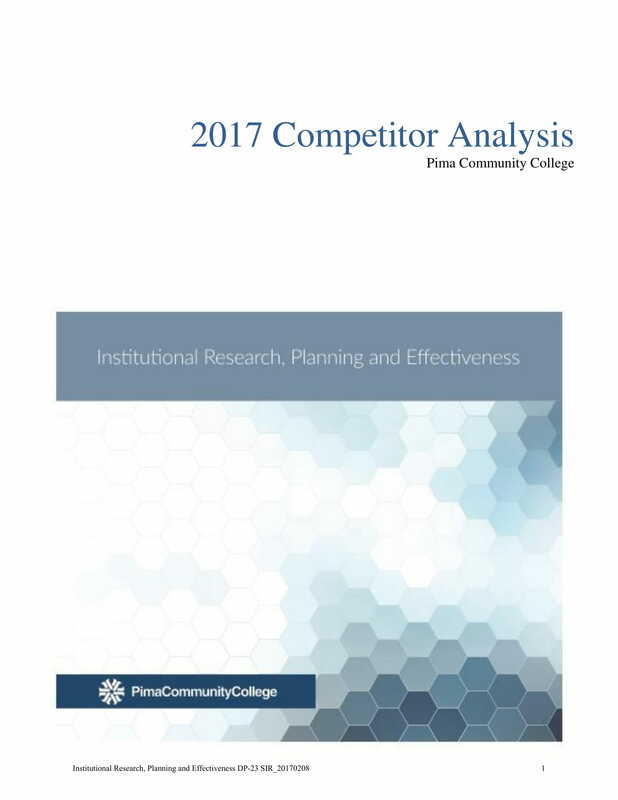 It is highly recommended for you to have an updated situation analysis and competitor analysis reports so that you can identify competition trends which can affect your business performance. Being able to make your own competitor analysis report can help you identify the ways on how the activities of your competition impact the decision of your market to purchase their products and the ways on how you can cope up so that you can get a bigger market share. To help you begin the creation of the specified document, we have gathered and selected a few competitor analysis report examples that you can use as references and guides. 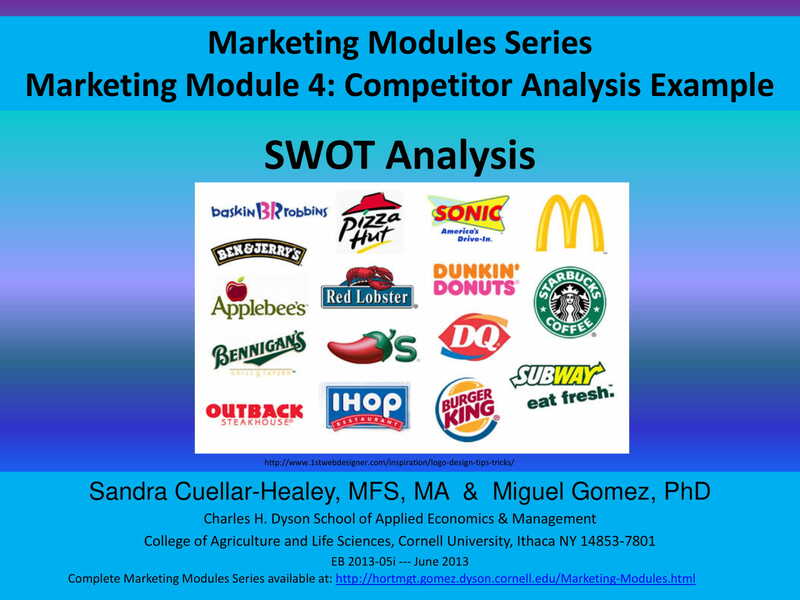 Make sure to download these examples prior to drafting your own analysis report on your competitors.You may also see sales call report examples. 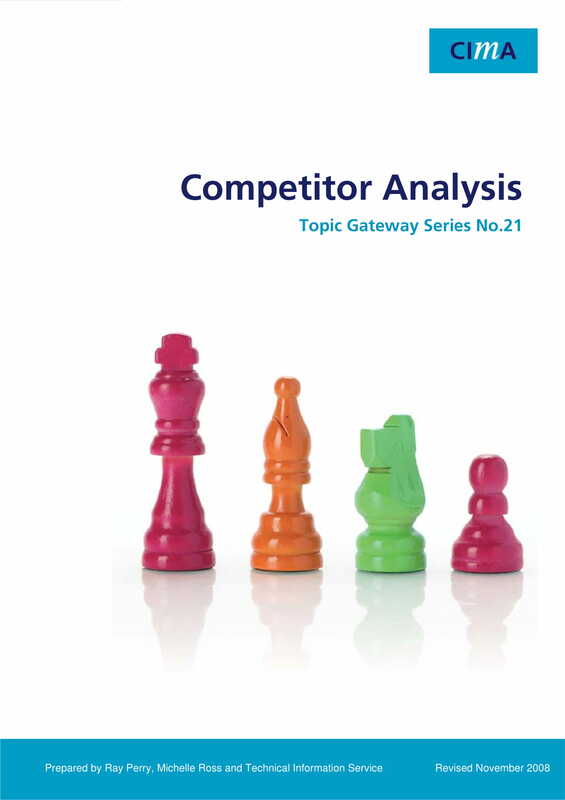 What Is in a Competitor Analysis Report? 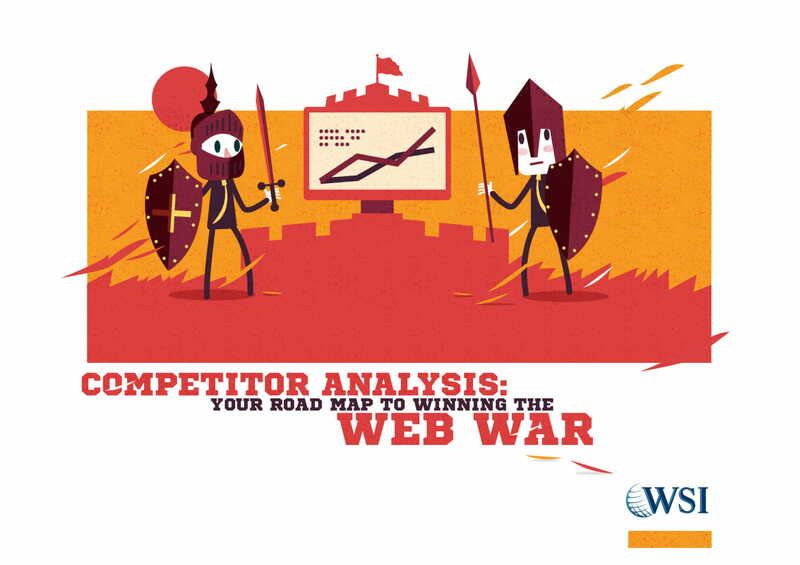 An outstanding competitor analysis report does not only focus on the current competition of your business. You also have to assess the strengths and weaknesses of your potential competitors so that you can already prepare measures that will allow you to maintain your sustainability and profitability even with the upcoming competition in the marketplace.You may also see data analysis reports. Just like when making a company analysis report, you should also make sure that you will be organized and well-guided when it comes to the development of a competitor analysis report. Your discussion must be clear and comprehensive so that all details of the report can be easily understood by your audience. Listed below are some of the most important details that you should not forget to include in a basic competitor analysis report. 4. The point persons who are tasked to execute the competitor analysis. You may also see hotel swot analysis. 7. The scope of the industry including the nature of the transactions that occur within the marketplace and the market segments that you and your competitors cater. You may also see detailed swot analysis. 9. The activities, lifestyle, demands, needs, and expectations of the market of your competition which you would also like to have a share with. You may also see management report examples. 11. The strategies, success factors, and tactics of your competitors when it comes to service provision, pricing, branding, inventory development, and offer presentation. You may also see retail swot analysis. 14. The weight, metrics, and measures that you will use to compare the effectiveness and efficiency of your competitors to that of your business. You may also see manager swot analysis. The above mentioned information are only used as a basic guide. You can remove any information that are not applicable or suitable to the kind of analysis report that you would like to present. More so, you can include more information if you are immersed in a more in-depth analysis procedure.You may also see company analysis. 1. 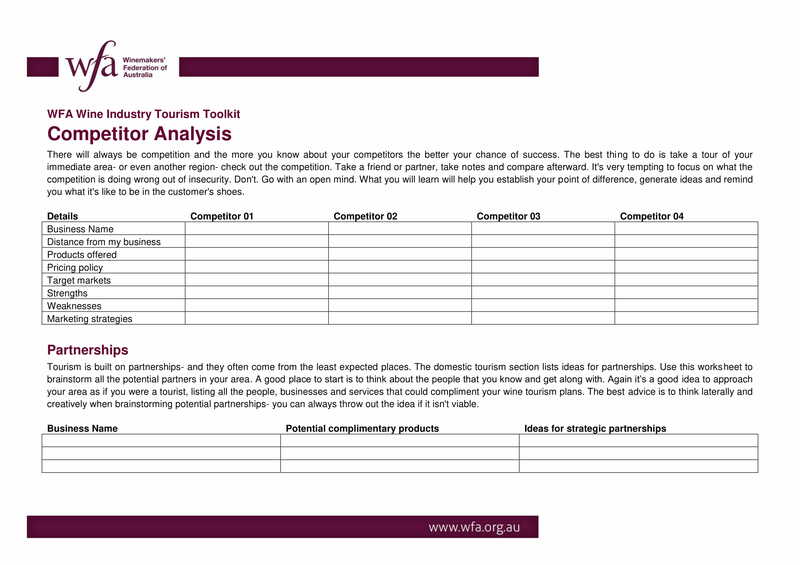 Create a competitor analysis report if you are a business start-up and you would like to know more about the businesses who are also sharing the same marketplace and market segments. It will be very beneficial for you if you can already identify the movement and activities of your competition so that you can execute programs and processes that have high potentials of working and providing you with return of investments and other great results.You may also see performance analysis reports. 2. 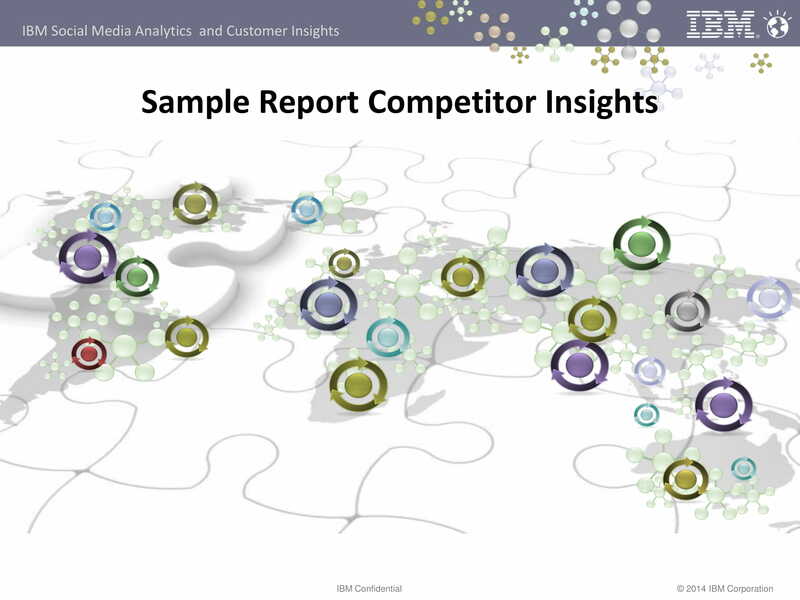 Make a competitor analysis report if you want to update the assessment of your competition. You have to make sure that your competitor analysis report are up to date as there are a lot of changes that can occur within an operational year. Set a date where your competitor analysis report must be reviewed so you can identify the things that you need to add or remove in the document based on the current condition of the market and the performance of your competitors.You may also see investment analysis. 3. 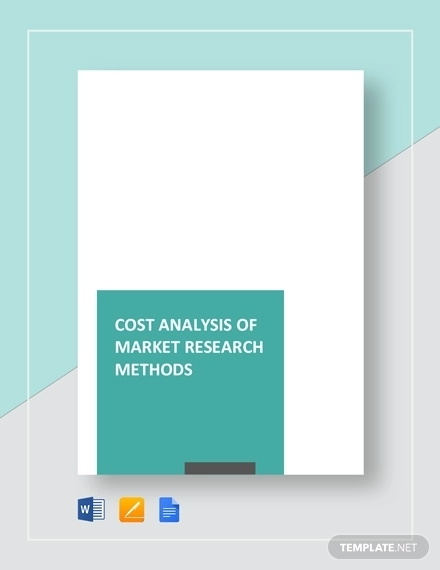 Develop a competitor analysis report if you want to be involved in new market segment acquisition. You have to make sure that you are fully aware of the capabilities and potential of the existing businesses that you will compete with. 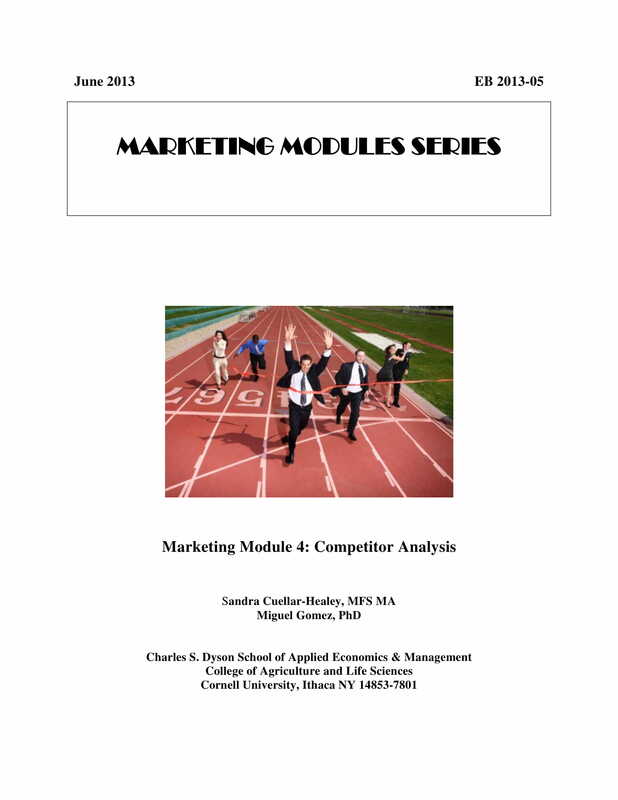 Being able to create a competitor analysis report that can help you with this matter can allow you to use and maximize your resources as well as the allocation of your time, efforts, and finances.You may also see consulting reports. 4. 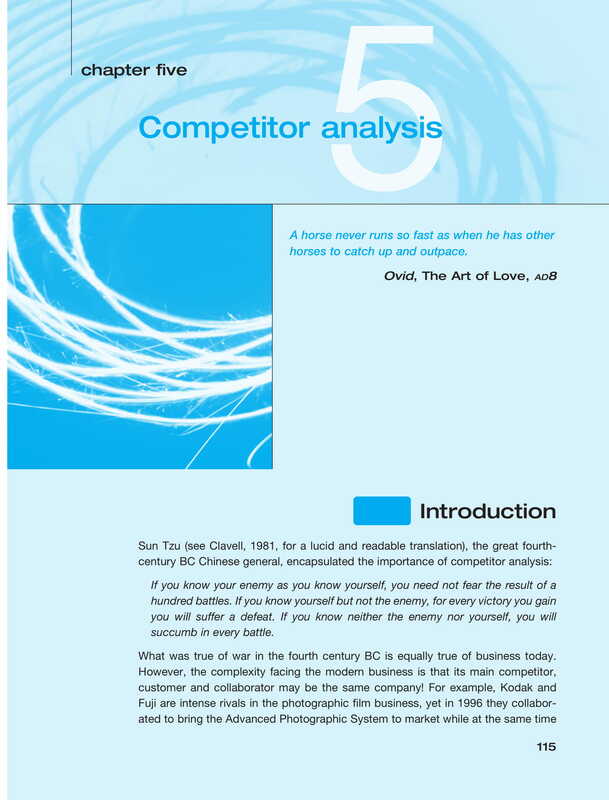 Come up with a competitor analysis report if there is a new competition that you would like to assess or evaluate. Your entire competitor analysis can focus in just one business so that you can have an in-depth understanding of how the presence of these corporate entity can affect or impact your business operations and the condition of your market share.You may also see financial reports. 5. Draft a competitor analysis report if you have observed a shift in your sales performance or if there are obvious changes in market trends. You need to keep an eye on how your business performs as changes in profitability or market relevance can actually be an indication not only of the shifts in internal processes but also that of external activities.You may also see formal reports. Do you want to see relevant and positive changes in your workforce efficiency, workplace productivity assessment, and annual sales report? If you want to experience business growth and improvement, you have to make sure that you will be hands-on when it comes to the identification of both internal and external factors that can impact your operations. 1. A competitor analysis report must be organized. Are you going to use a competitor analysis report for marketing purposes or will you refer to it when making decisions for your business’s strategic and tactical management? You have to organize or arrange the content of your report so that you can present the vision that you have in relation with the document’s usage. You may also see business analysis. 2. A competitor analysis report should have a framework that can provide a representation of the processes that will be followed when formulating analysis strategies and competition monitoring. This can result to the smooth flow of the competitor analysis presentation especially when there are adjustments that have been made from the initial plan. The report that you will be coming up with must be able to present these items for a more credible discussion.You may also see data analysis reports. 3. 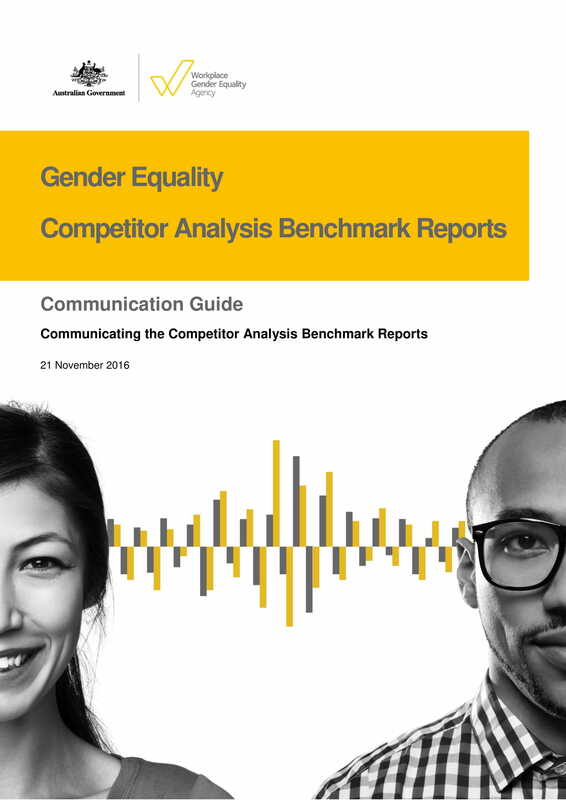 A competitor analysis report should present a clear understanding of the document’s purpose and the ways on how the stakeholders of the business can maximize its potential and usage. Aside from properly profiling your competition, it is also important for your report to contain the list of sources that you can rely on so you can realize the competitor analysis goals that you have in mind.You may also see recruitment reports. 4. A competitor analysis report should be detailed. There should be an elaborate discussion of your competitors’ strengths and weaknesses. Moreover, it is also expected for your competitor analysis report to present the threats that are due to the performance of your competition as well as the opportunities that you can take to develop counteractions and other activities that will be helpful with the growth of your business.You may also see short reports. 5. A competitor analysis report should have a discussion that is both transparent and direct to the point. If you can present a document that is well-curated, it will be easier and more efficient for your stakeholders to understand the context of the competitor analysis. With this, it will be faster for them to develop strategies for your business operations that can make the most out of the results of the analysis based on your report.You may also see needs analysis. 1. There should be an in-depth discussion of the description and definition of your competitors as well as their activities so that your stakeholders can be knowledgeable of how the presence and performance of your competition affect your business and your operations. 2. You need to come up with a concise and direct to the point discussion so that the report can help you present the clarity of the competitor analysis’ content and the transparency that you implemented when gathering data and presenting analysis results.You may also see operational analysis. 3. You should think of your corporate strategy and action plans when making a competitor analysis report. The content of the latter can actually affect the decisions that you will be making for your future operational plan. Your competitor analysis report, aside from being comprehensive and informative, must also be organized. Knowing that you have a hold of the information that you need to come up with sound decisions can give you more security when it comes to forecasting your business’s successes. 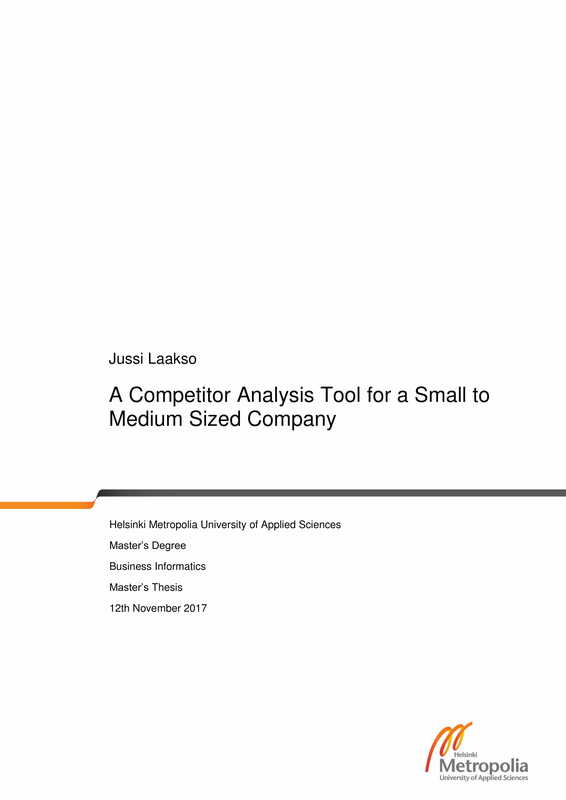 Download the examples available in the discussion above and try to develop your business’s own competitor analysis report.You may also see feasibility reports.